After spending over two weeks in Akure, Ondo State in South West Nigeria, preparing for the new basketball season, the Mountain of Fire and Miracles Ministries Women Basketball Club are back in Lagos. 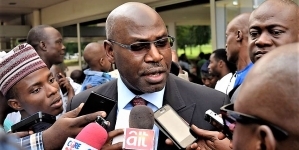 According to media release from the sports department of the church, the head coach, Aderemi Adewunmi has granted the girls a two-week break to enable them recover from the very strenuous exercise in Akure which left a lot of the players physically exhausted. Meanwhile, MFM Director of Sports, Godwin Enakhena has charged the girls to keep in shape while on break to enable them return to camp in top shape. 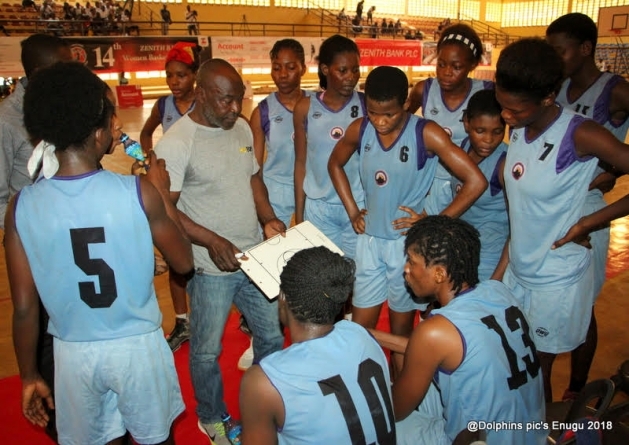 “After a very tedious fitness regime in Akure, I have approved coach Aderemi’s request for the girls to have some days off to recover after the rigorous exercise they had to undergo in Akure. “From what I have seen and heard of the girls, I have no doubt in my mind that they will be the team to beat when the season begin later this month or May”, he concluded. 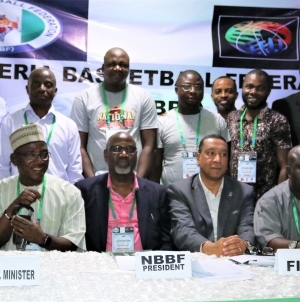 The MFM Women’s Basketball club, which is sponsored, by Dr. Daniel Olukoya, General Overseer, MFM Worldwide joined the premier league last season and missed out narrowly on a place on the continent after losing the third place game to the Nigeria Customs Basketball to finish fourth.